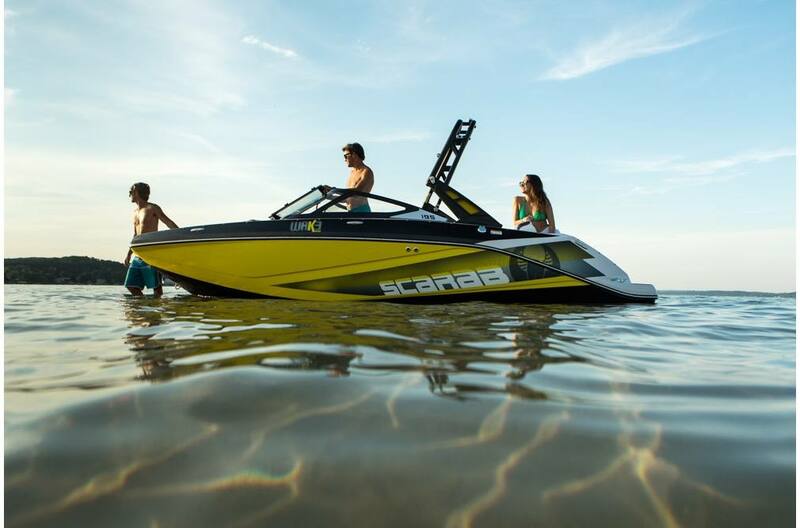 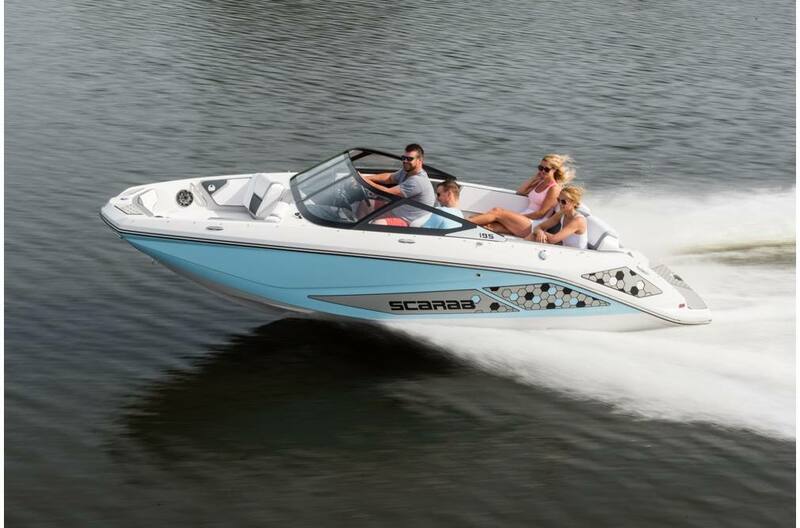 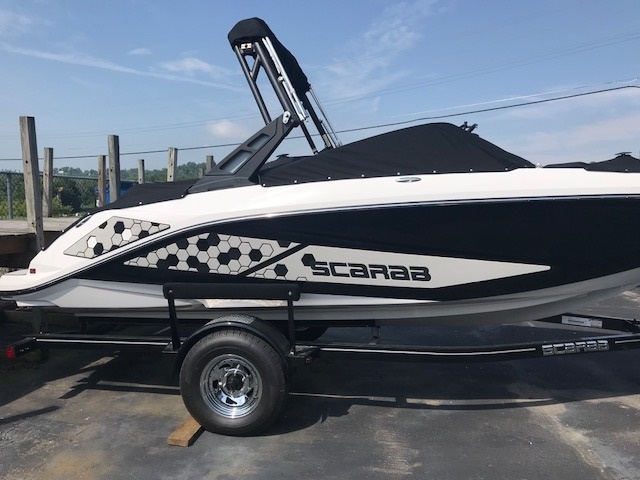 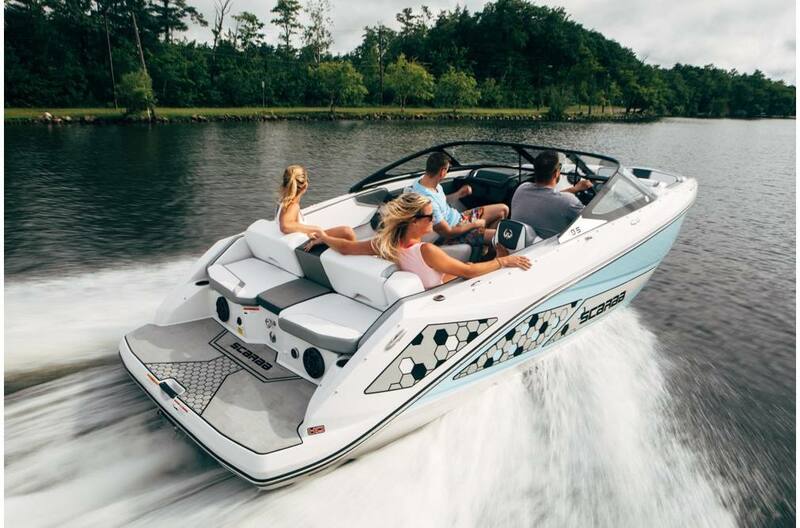 Powered by Rotax 250 ECT 1.5L jet motor, this 2018 Scarab 195ID is perfect for the watersports family! 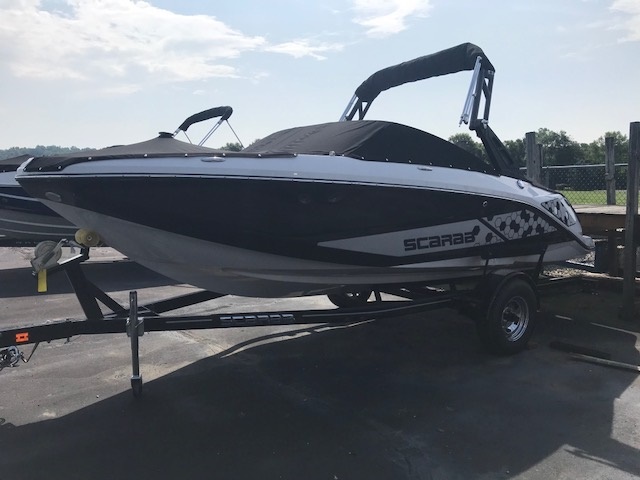 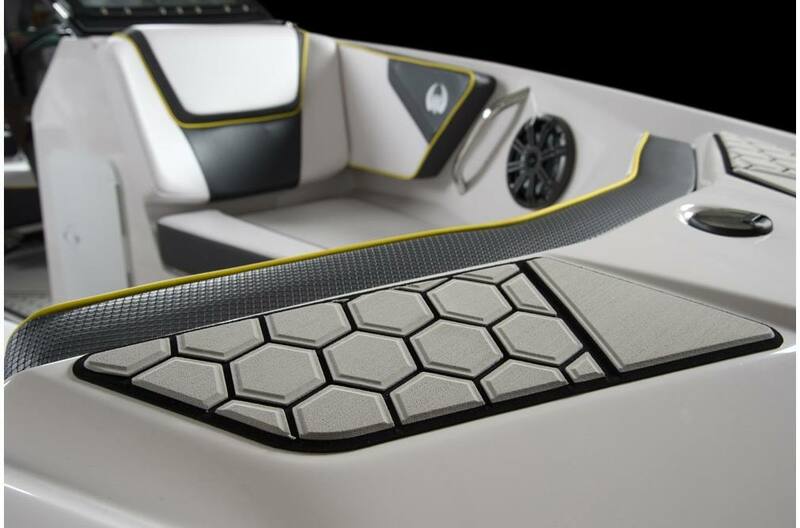 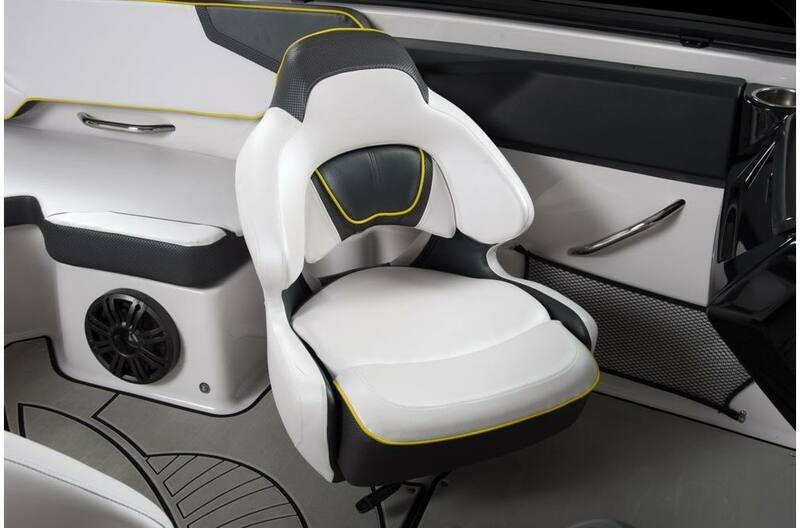 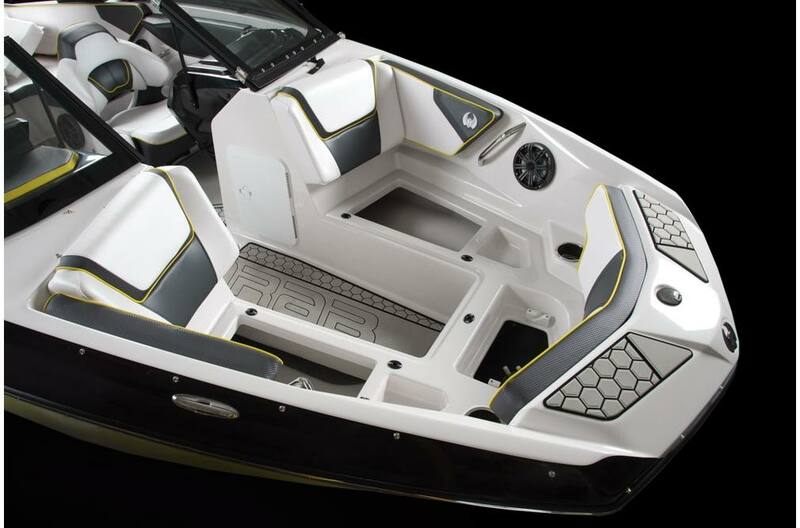 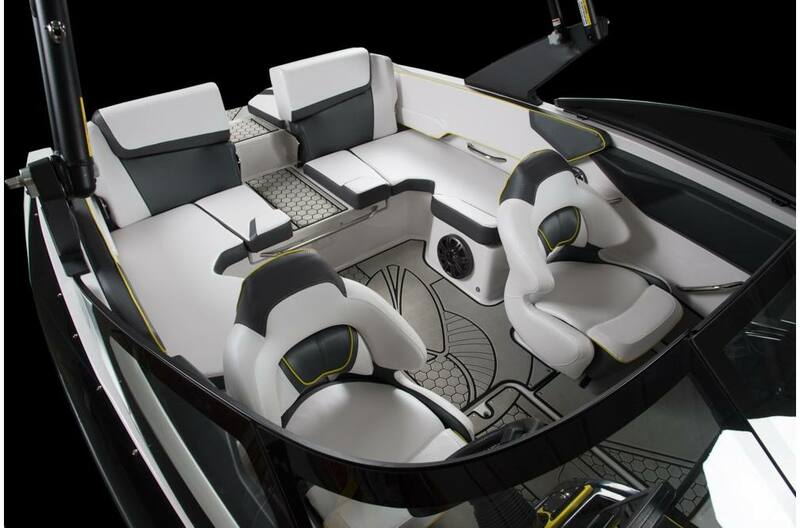 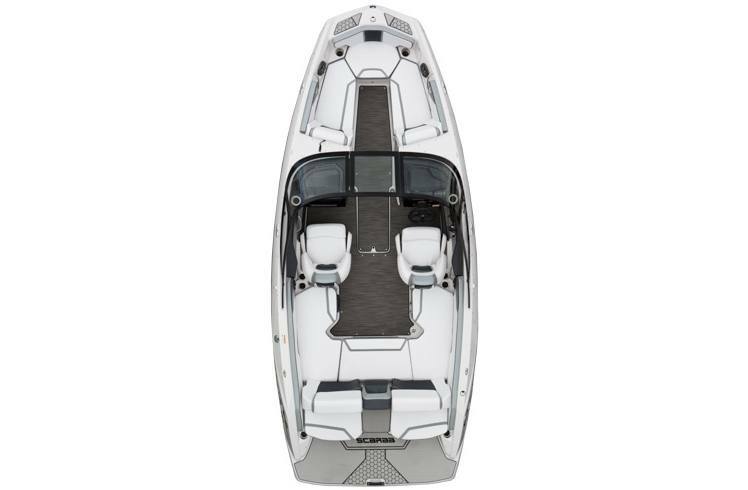 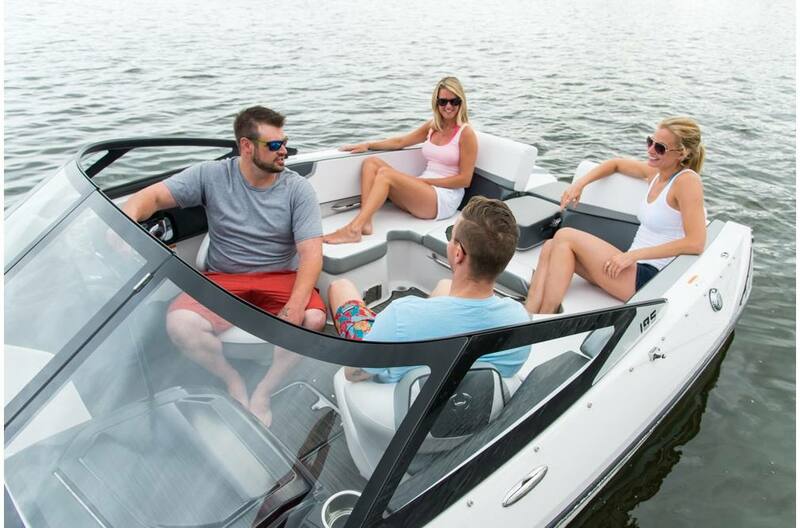 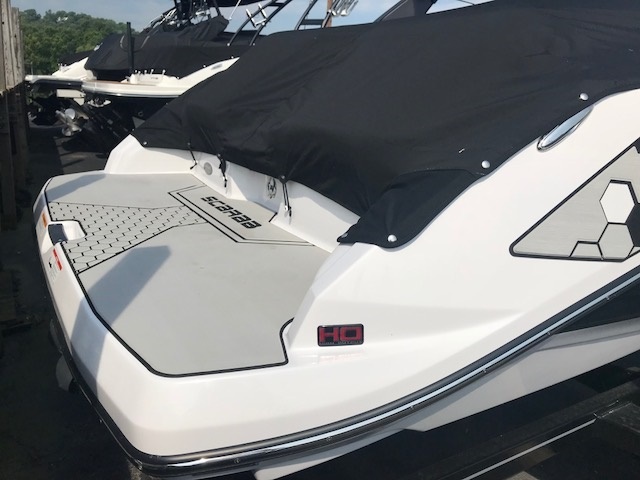 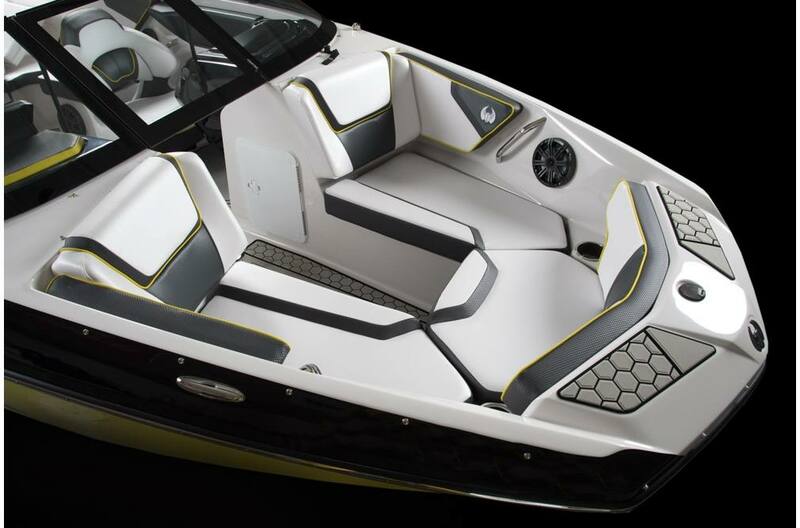 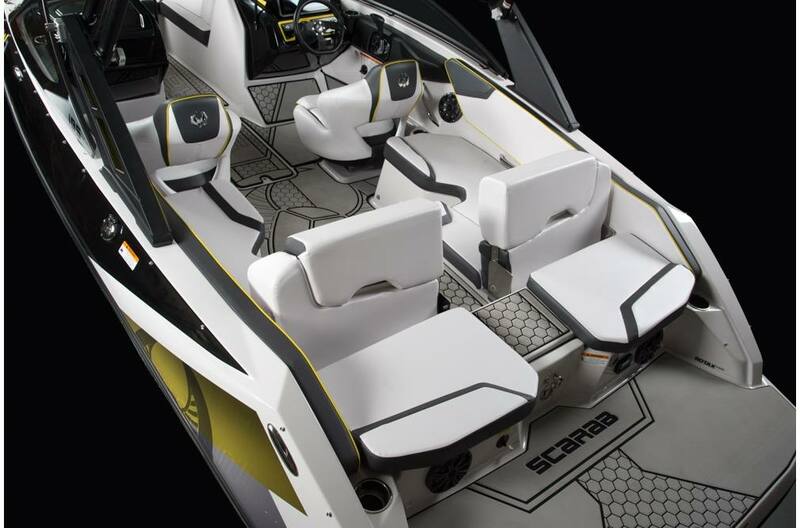 Includes wakeboard tower with foldable canvas, bow and cockpit covers, graphics impact package, swim platform with grey mat, Scarab single axle trailer and more. All trades considered.